Patsy McKenzie and Alexis Lopez Gonzalez are Chefs at Cramond Residence. 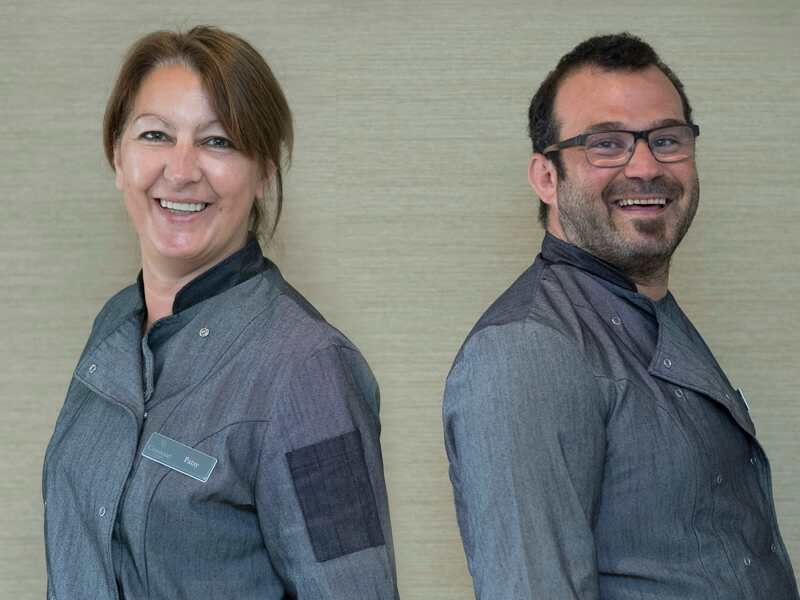 Here we meet Patsy and Alexis who will both bring a wealth of knowledge to our kitchen. Learn more about the people behind the scenes who will run the kitchen and prepare all the meals when our Edinburgh care home opens. Catering has always been a passion of mine and I have been working in the industry since the tender age of 15. I prefer honest and straightforward cooking and I like making dishes that draw on quality and wholesome ingredients from the local area. This is something we have implemented into the menus at Cramond Residence. Outside of work, I am a passionate rugby fan. I follow the national team, and travelling abroad to support them overseas is something I enjoy doing, as well as spending quality time with my granddaughter. 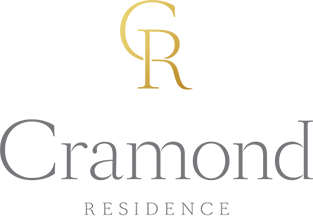 I am really looking forward to working at Cramond Residence – as a local, I have fond childhood memories linked to the Cramond area. I am excited about being a part of this new endeavour and I am looking forward to putting my abilities to work, all while implementing Cramond Residence’s vision of providing the finest care for older people in Edinburgh. I am originally from Madrid, but I moved away from Spain 18 years ago. Since then, I have travelled lots before settling here in Edinburgh, where I have lived for the past 14 years. I have been in catering all my working life – my family had catering businesses when I was growing up and I always loved being involved when I was younger. As a young adult, I went to study Food Science and Nutrition. In catering, you need lots of passion and stamina. I have experience in large hotels, pubs, restaurants and, more recently, in residential homes. I have also been a cooking tutor for Edinburgh City Council. Outside of work, aside from food and drink tasting, I love travelling, cycling and motorcycling, as well as independent cinema and live music. Cramond is a great village and I especially love cycling along the promenade. At Cramond Residence, I hope to bring enthusiasm, fresh ideas and a tasty and varied choice of food for the residents. I am very much looking forward to welcoming everyone – I believe they will be greatly impressed with their new home and the standard of care that we will offer.